OPEN ALL EASTER DAYS !!! 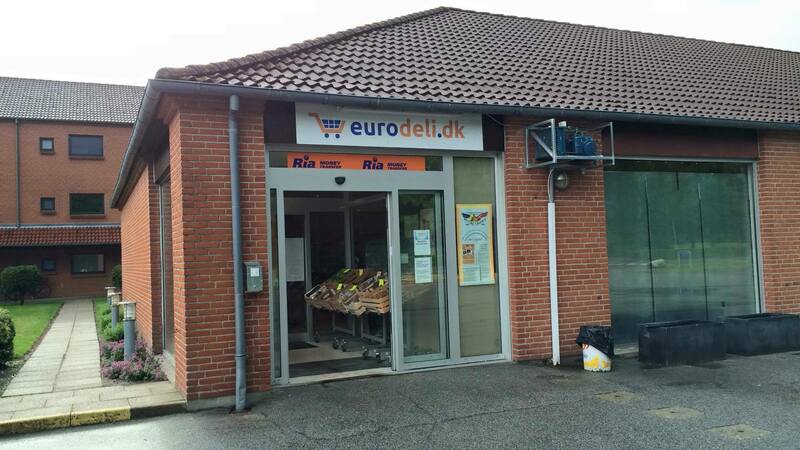 Taastrup shop moved to Brøndby Strand Centrum 41 !!! 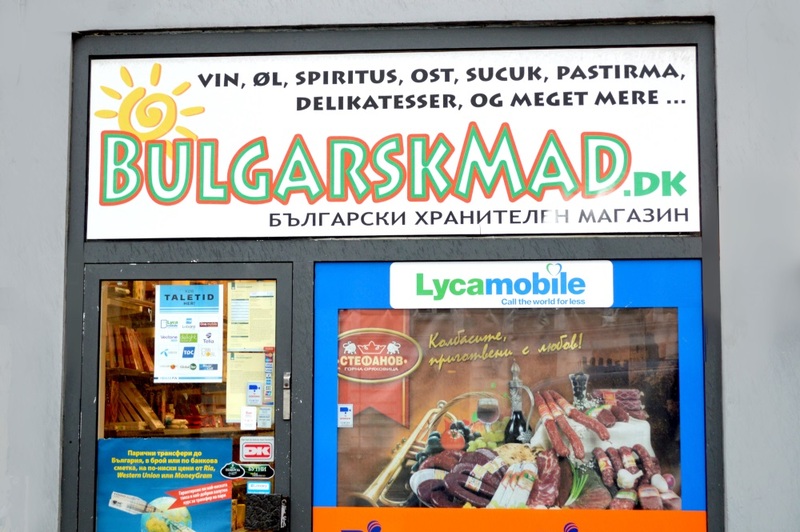 Order from: Bulgaria, Russia, Lithuania, Latvia, Poland, Romania, Hungary, Ukraine, Czech Republic, West Balkans. 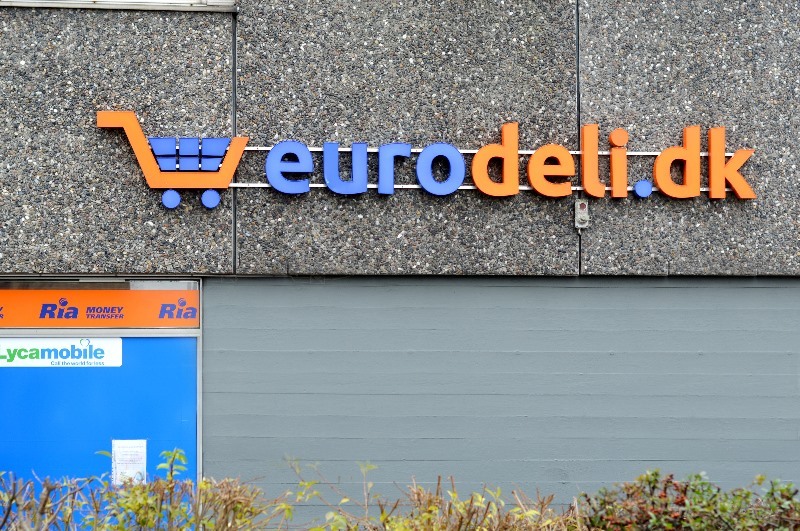 Åboulevard Shop. Click on the map. 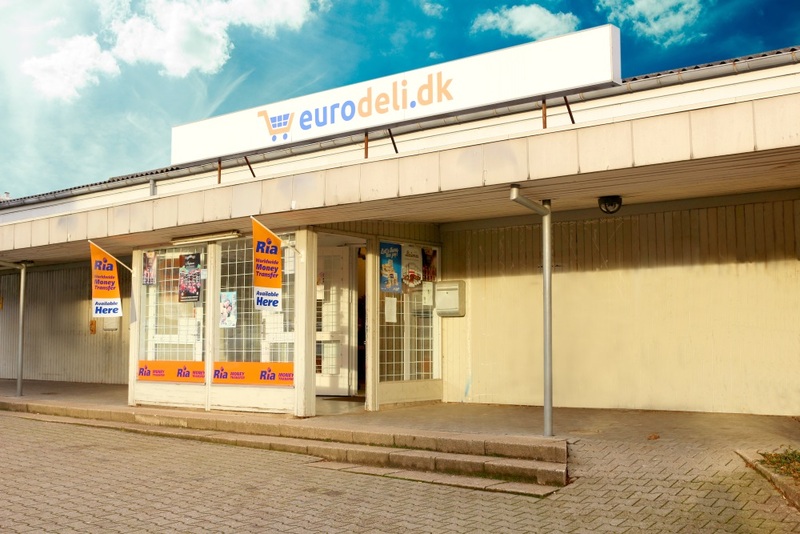 EuroDeli is a supermarket chain situated in Denmark. 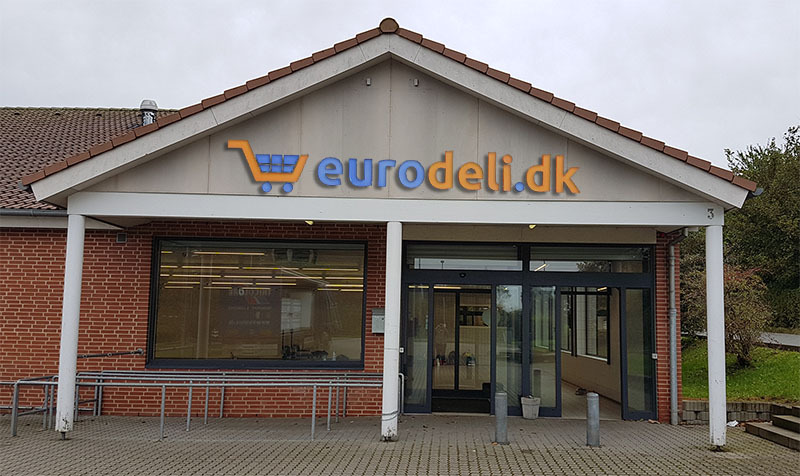 Eurodeli started as the first Bulgarian store in Copenhagen, but due to high demand for products from other Eastern European countries has gradually become the fully-fledged Eastern European supermarket, now operating as 5 locations across the country. Our goal was to cover as many regions of Denmark as possible, so that we could reach more people and give them opportunity to enjoy their native food. Our main priority is to enable our customers to feel at home even if they are thousands of miles away. 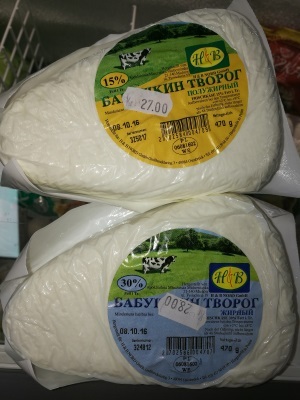 The sunny and prolific lands of Eastern Europe give a specific taste to the food, and the unchanged traditions in production provide the unique culinary experience. 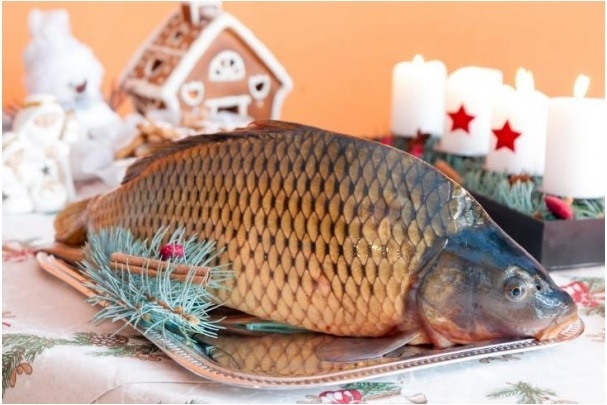 It is this authenticity that makes the native holidays so special. Thereon we continue to be at your service and to do whatever we can to ensure that each dinner table would match the traditions of our homelands. 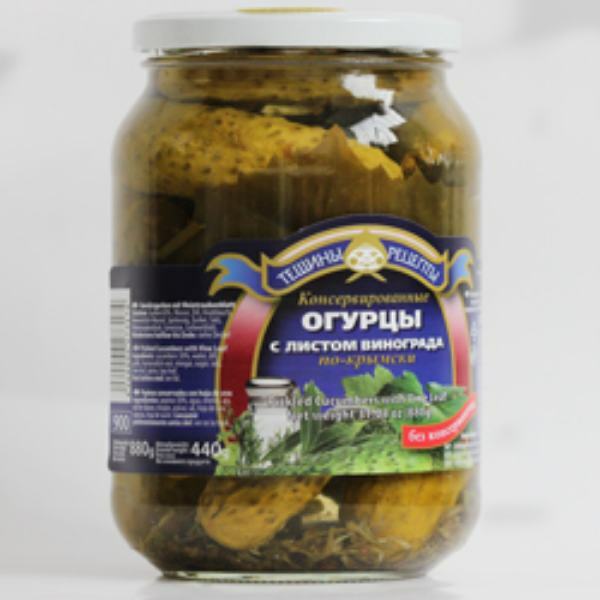 The basis of our product range is from 8 countries: Bulgaria, Russia, Ukraine, Romania, Lithuania, Latvia, Hungary and Poland. Soon we will have products from other countries such as Slovakia and Czech Republic. You can request the products that we do not have in our product range by filling the wishlist form. And we will do our best to find it for you. 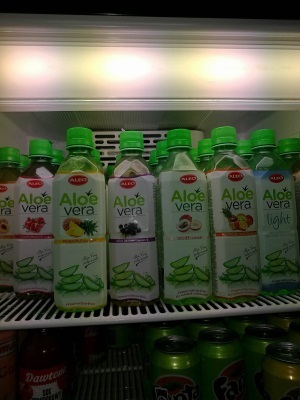 You can also upload an image of your desired product.